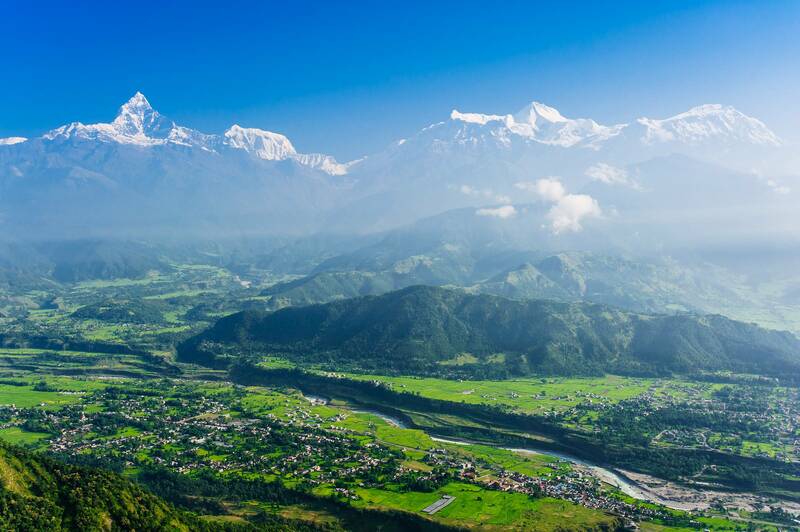 is the nicest way to experience Nepal. 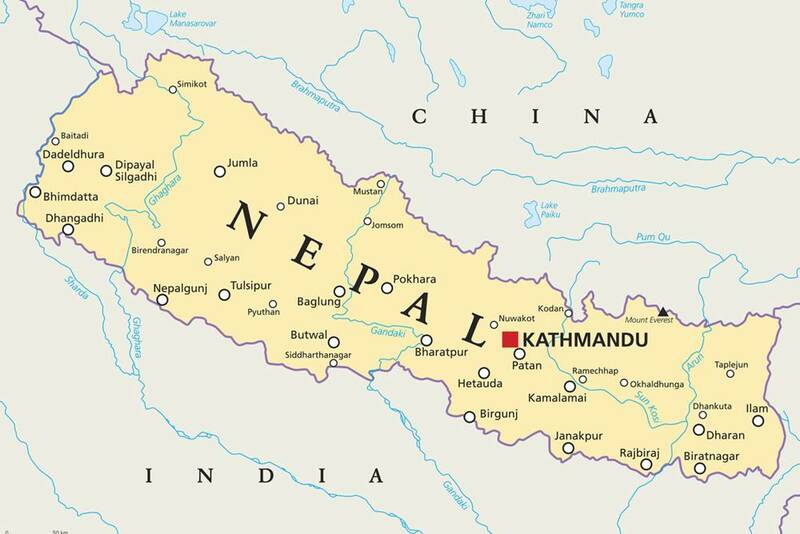 The Federal Democratic Republic of Nepal is located in the south of Asia and borders Tibet (China) in the north and India in the west, south and east. 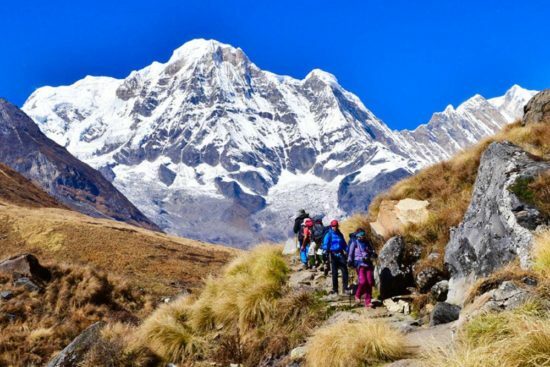 Organization, planning and trekking guide! Due to my long lasting experiences as a trekking guide, I know all things about the mountains and the nature of the Himalaya. 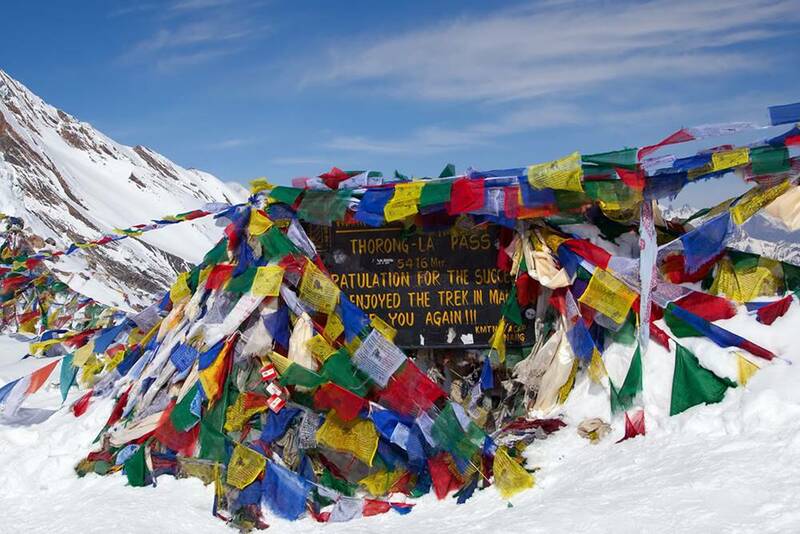 You can experience snow-capped peaks, high passes and verdant valleys, majestic overtropped from the highest mountains in the world. 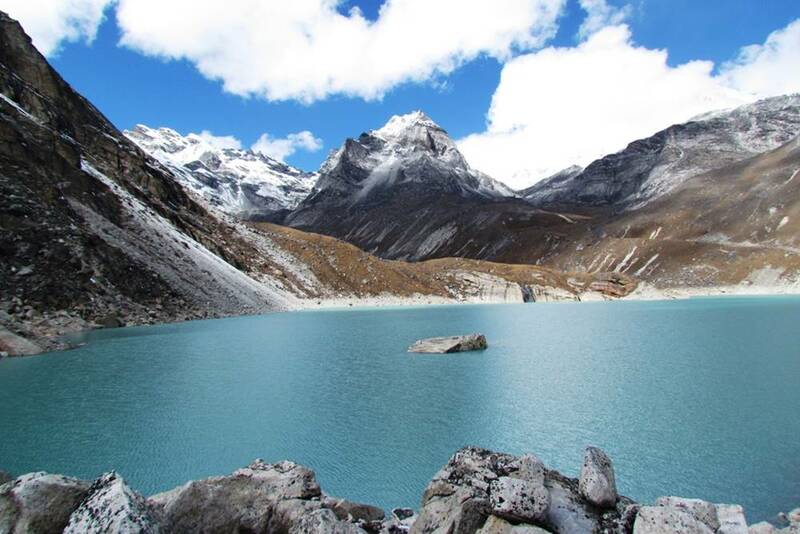 Nepal belongs to the most spectacular destinations on our planet! 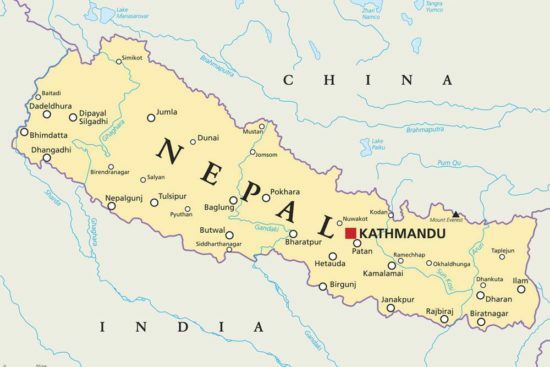 Nepal – the constrained country between India and China – can boast with all climate zones from tropical to alpine-arctic and it is the homeland of 70 different nations with more than 50 languages. 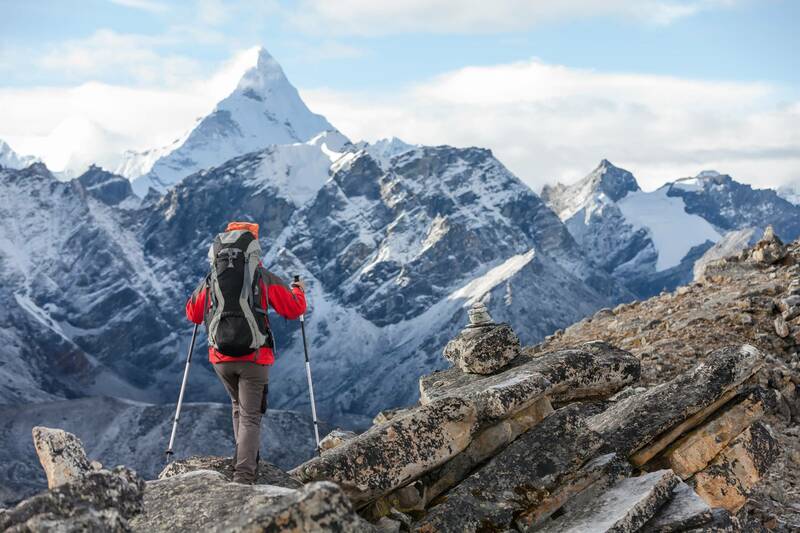 The Himalaya and Nepal – two terms, which are inseparable interlinked – which inspire already for ages the journey imagnination, the spirit of adventure and the spirit of discovery of the people. 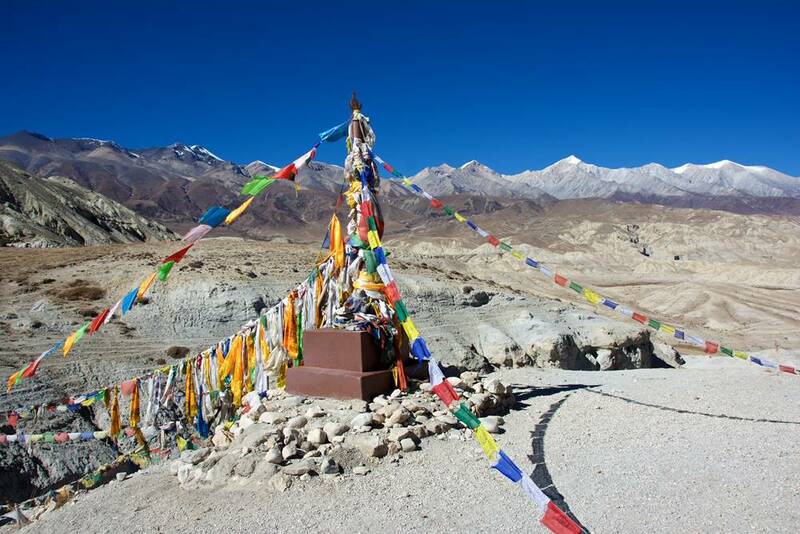 Furthermore the “joie de vivre” of the natives, the active act out of religions, the various costumes, traditions and customs contribute to the multifaceted variety of the country. 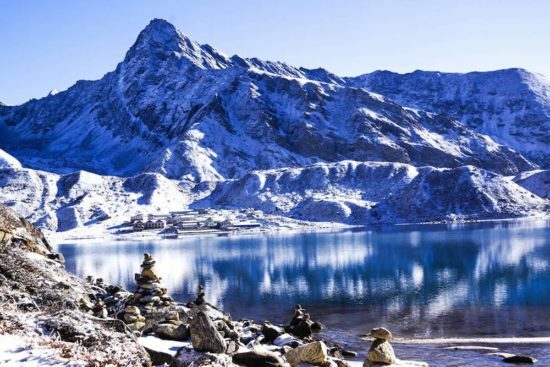 If you make a trekking tour – you can experience snow-capped peaks, high passes and verdant valleys, majestic overtropped from the highest mountains in the world. 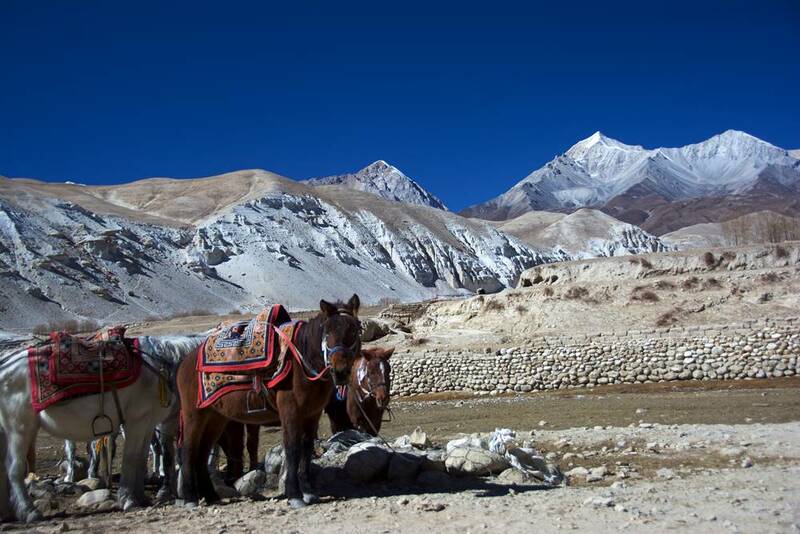 Why should you book your tours with Pinnacle Trek? 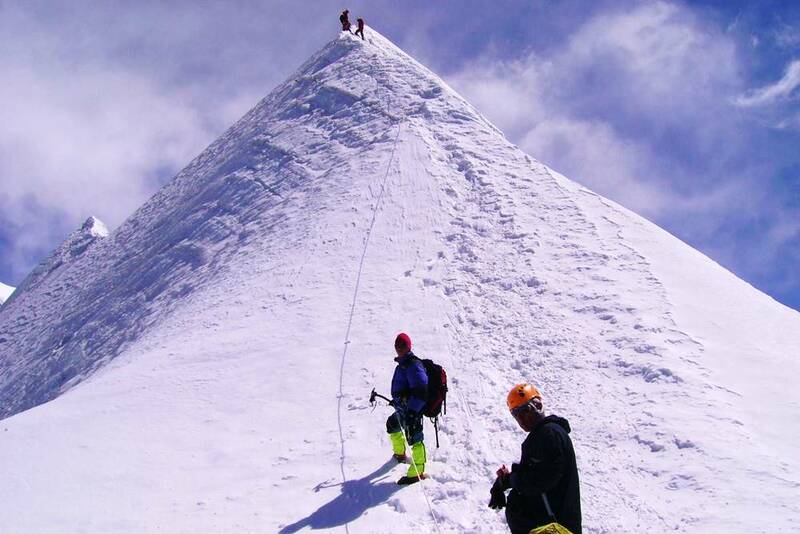 You have a big group? We can help! 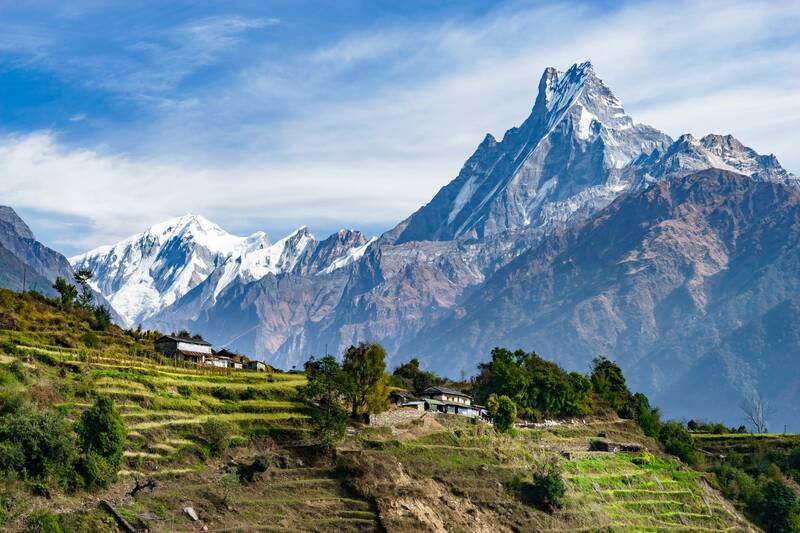 The Annapurna-Trekking guides you through all the climate zones of Nepal and while you walk around the powerful massif of Annapurna I (altitude: 8091 metres), the character of the landscape as well as the ever-changing perspective of the beauty of the high mountain nature change. 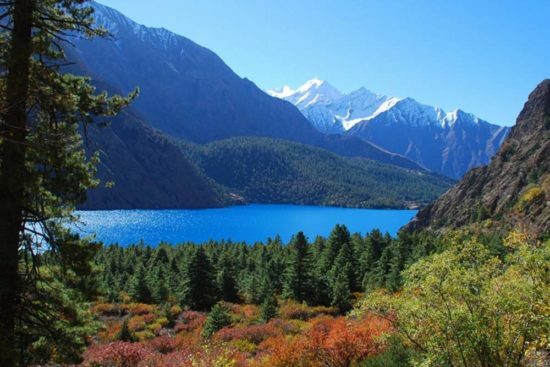 Only in 1989 the Dolpa region was released for trekking-tours. Therefore it is hardly influenced by tourism. There isn’t a pronounced tourism infrastructure with lodges and restaurants – because of this the number of visitors is limited. 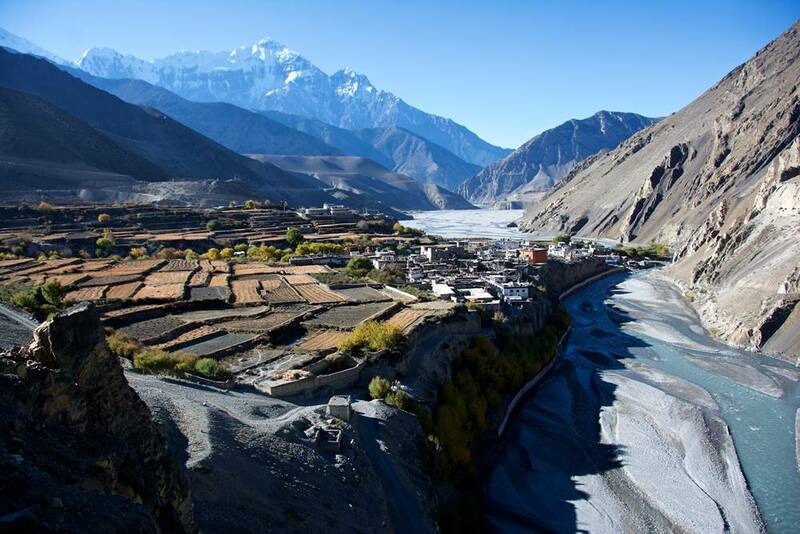 Anyone joining him on this Dolpa-adventure will experience wonderful things. 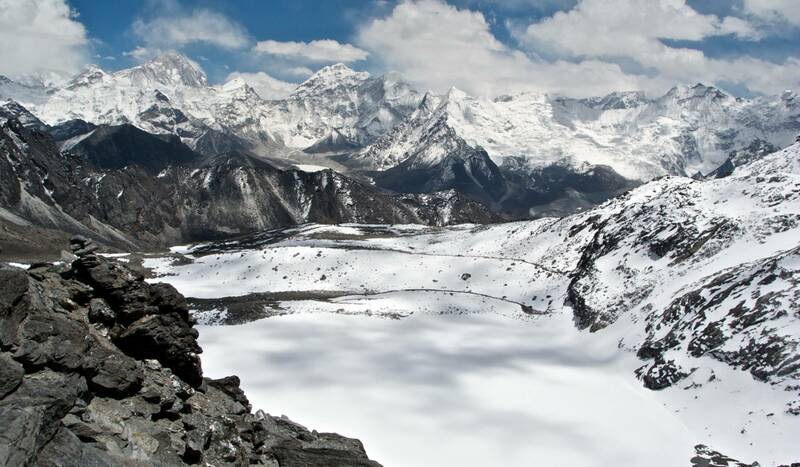 Who is not dreaming to see once the highest mountain on earth with the own eyes? 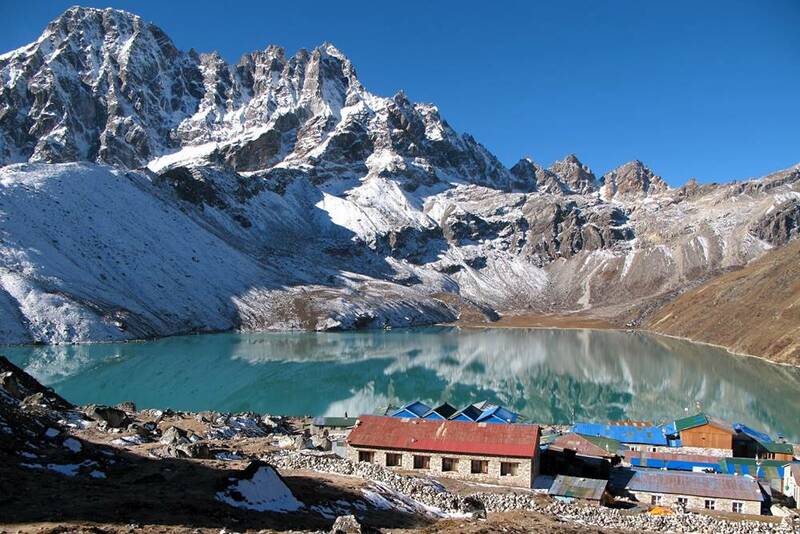 On this trekking-tour you have the high mountain peak (altitude 8848 metres) within one’s reach! 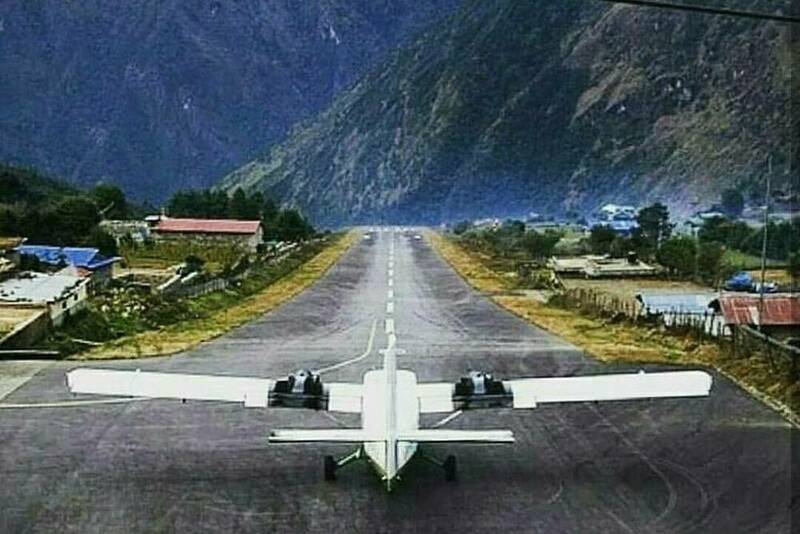 Already during the approach to the spectacular mountain-airport Lukla, you have the ice-mountain giants of the Himalaya always in your field of view. 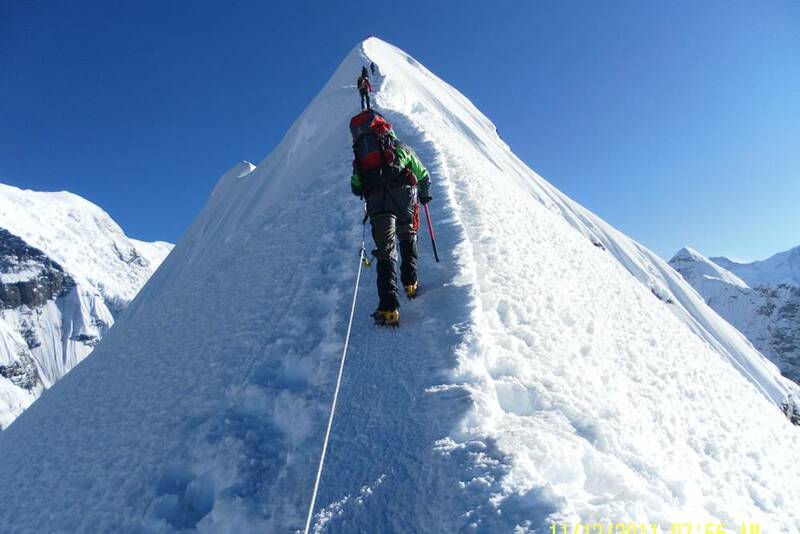 From then on you will get closer every day. 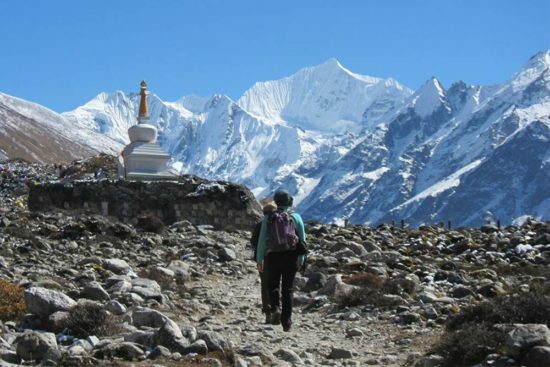 The Langtang region with its iced-six-thousands and seven-thousands of the Himalaya main ridge offers – directly in front of the gates of Kathmandu – a trekkingpleasure without longer journey, but with high experiential value! 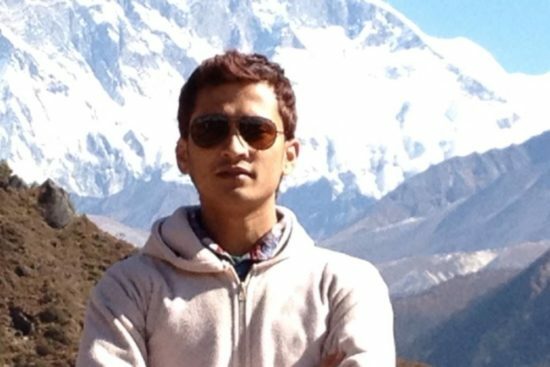 The Manaslu (altitude: 8163 metres) is the eigth highest mountain of the earth and up to the fifties he was part of the little studied mountain peaks over eighttousand metres. Nowadays at least the trail is already developed in the touristic main feature. Nevertheless he still counts as an insider tip. 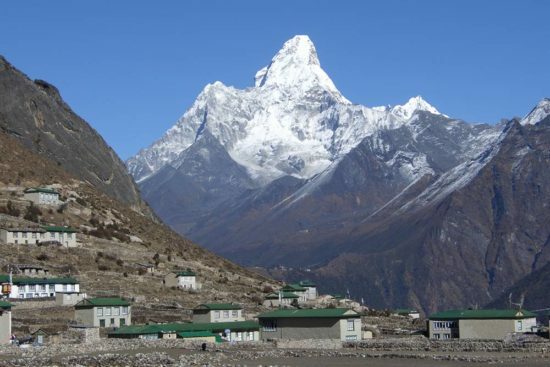 The name “Manaslu” comes from Sanskrit and means “the mountain of the soul”. 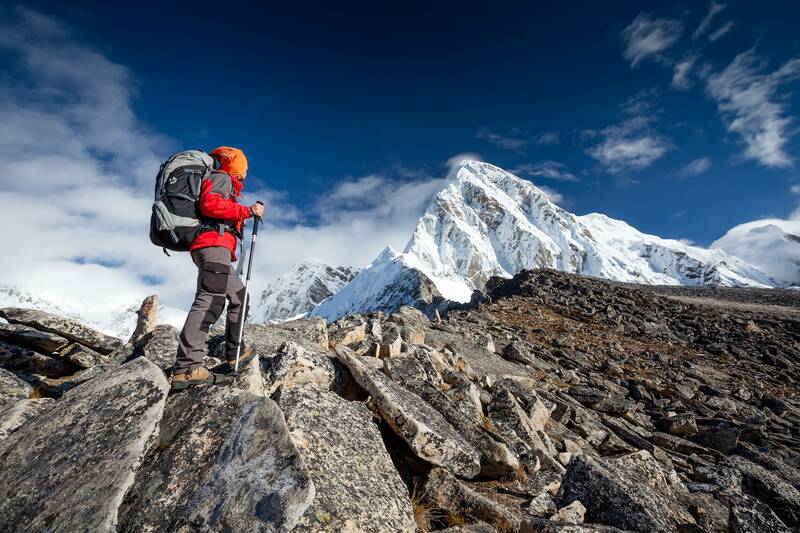 Who is not dreaming to stand once on a mountain-peak of a six-thousand or even on a seven-thousand or to look in a steaming craters of a volcano? 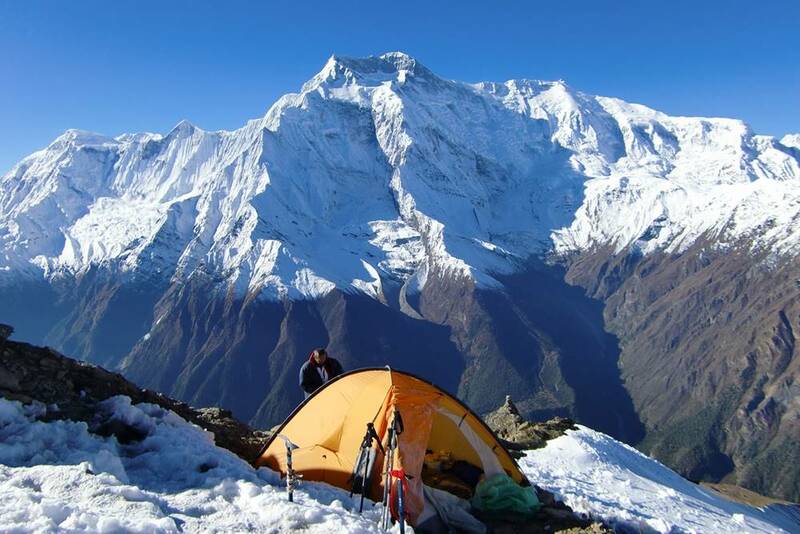 Nepal has a diverse offer for mountaineers, to climb on mountain-peaks with an altitude over 6000 metres and to go on an expedition. 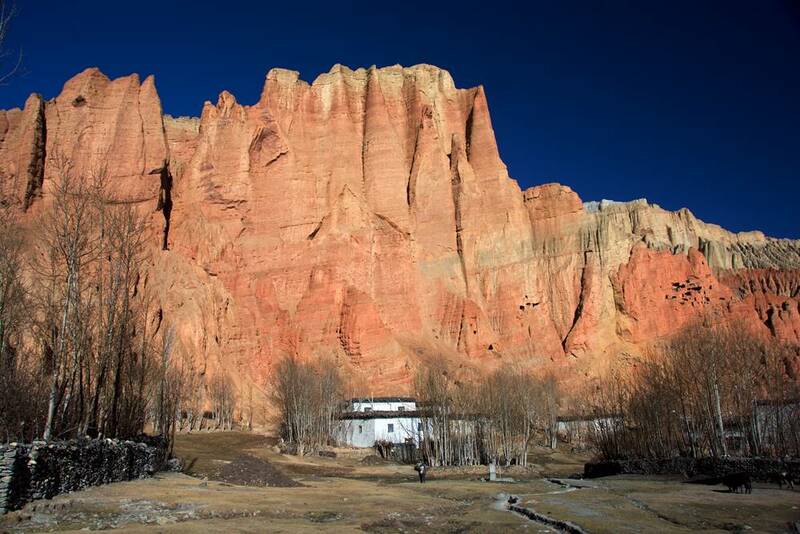 Only a few years ago tourists aren’t allowed to enter the previous kingdom of Mustang. In 1991 the regional and ethnological, rather like a part of Tibet active region was opened for the tourism. Since then only very few tourists visit the meagre high valleys.